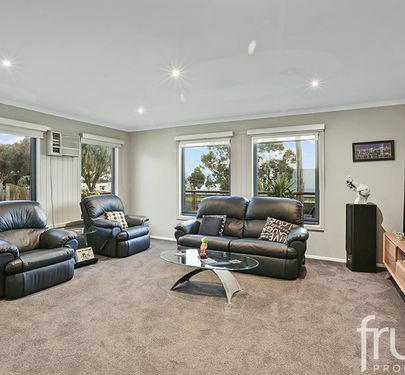 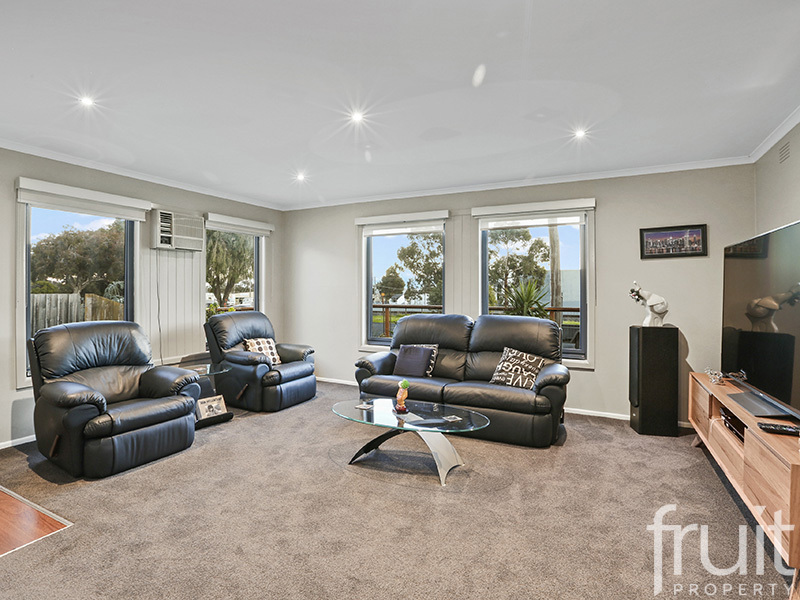 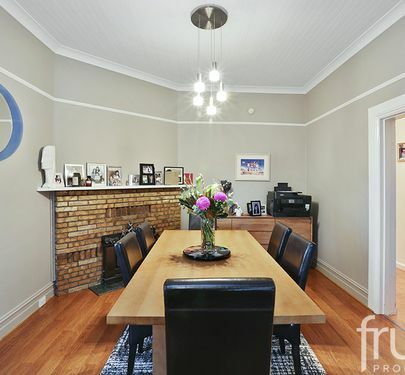 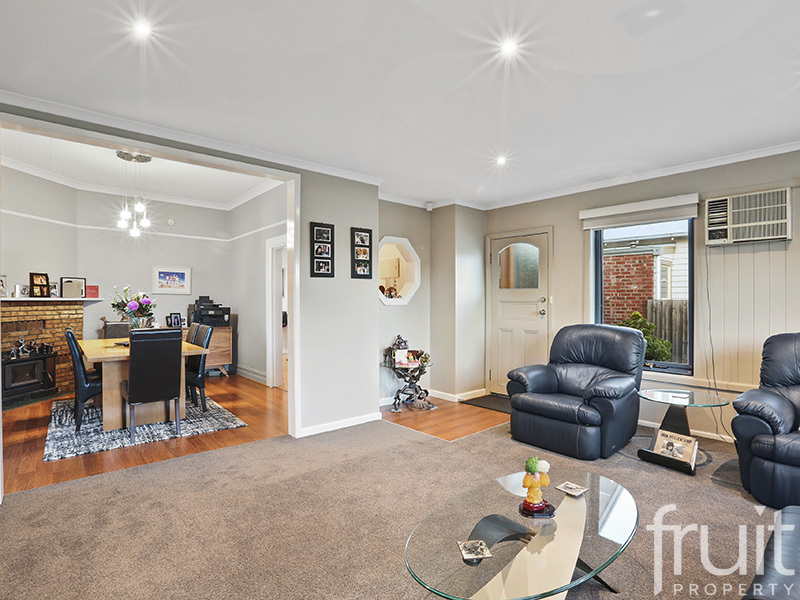 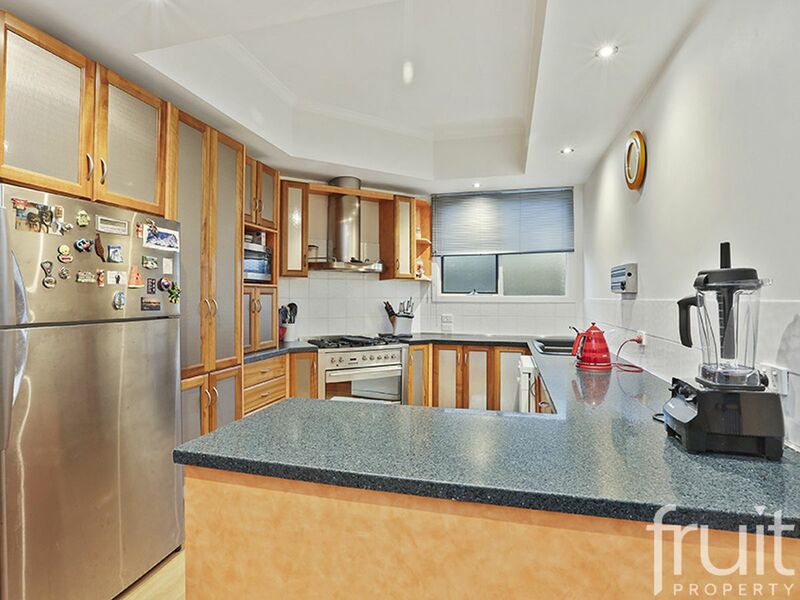 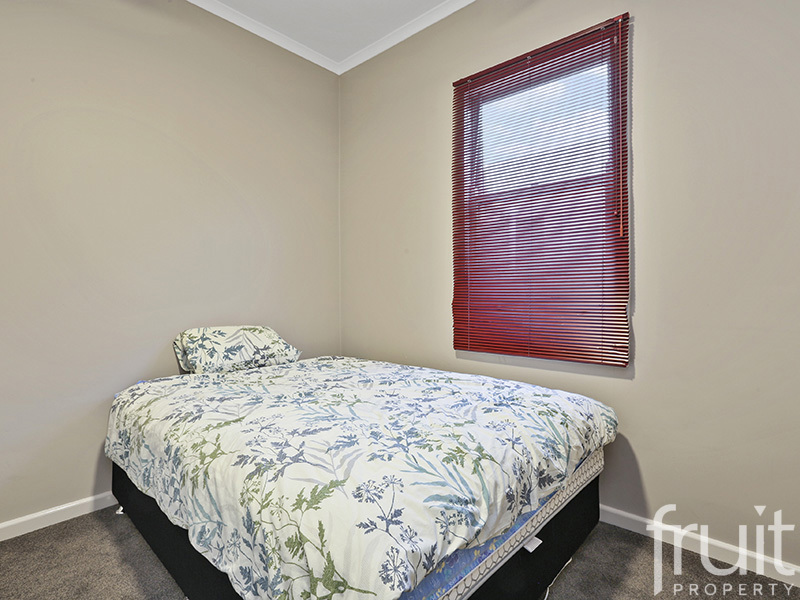 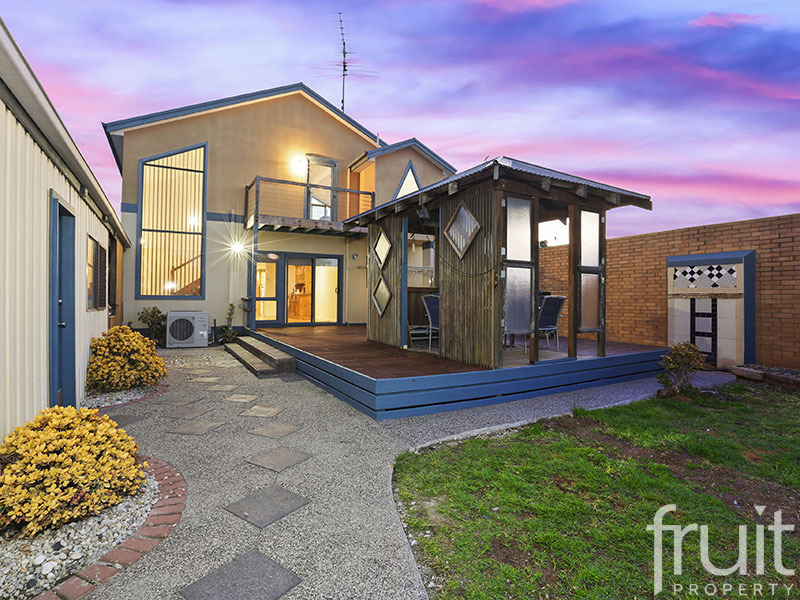 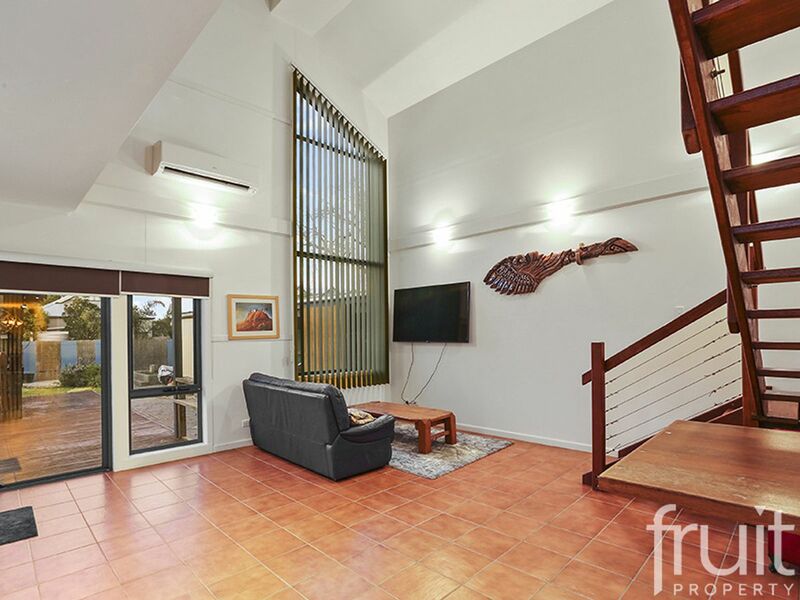 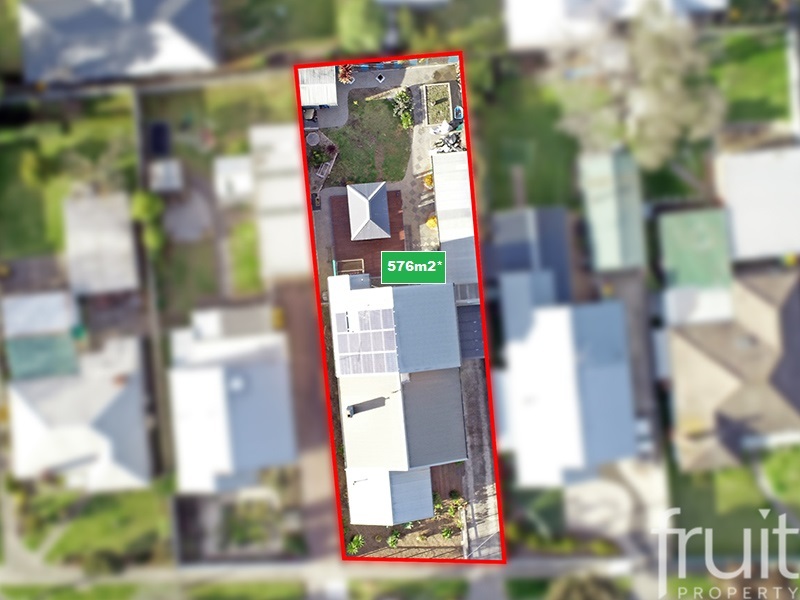 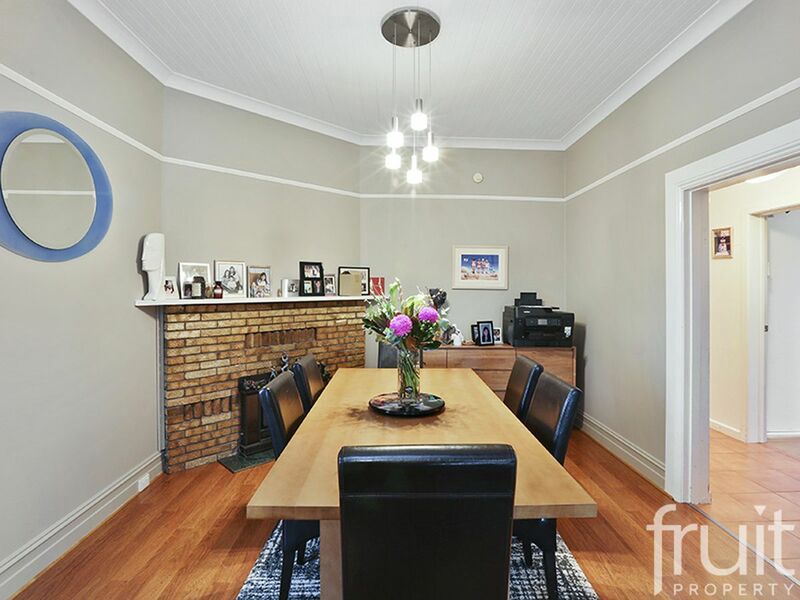 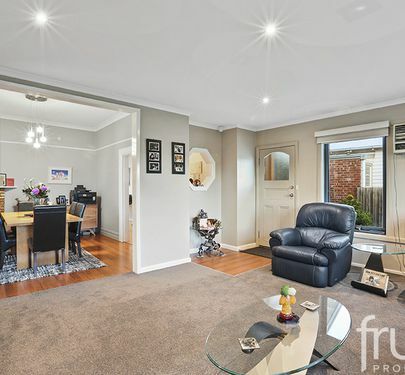 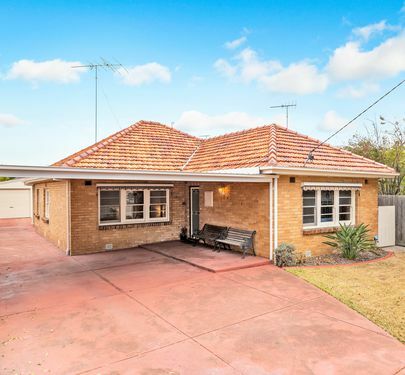 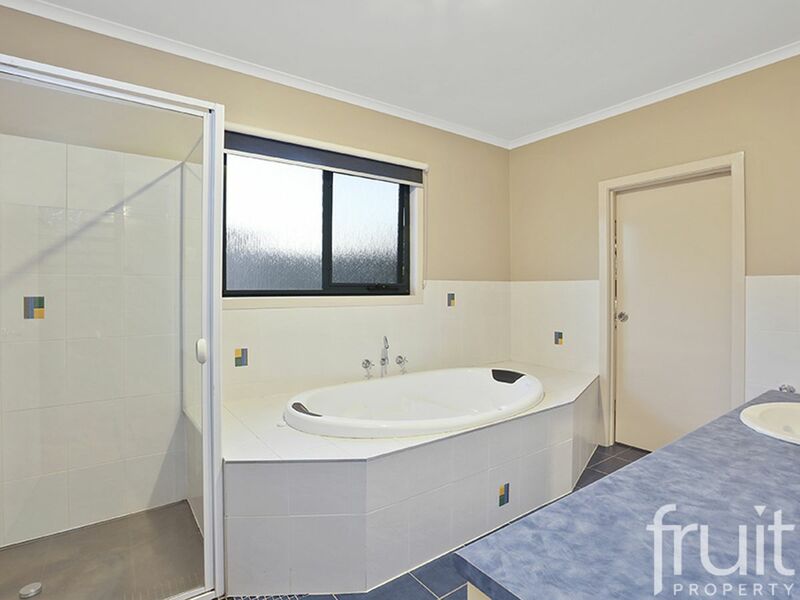 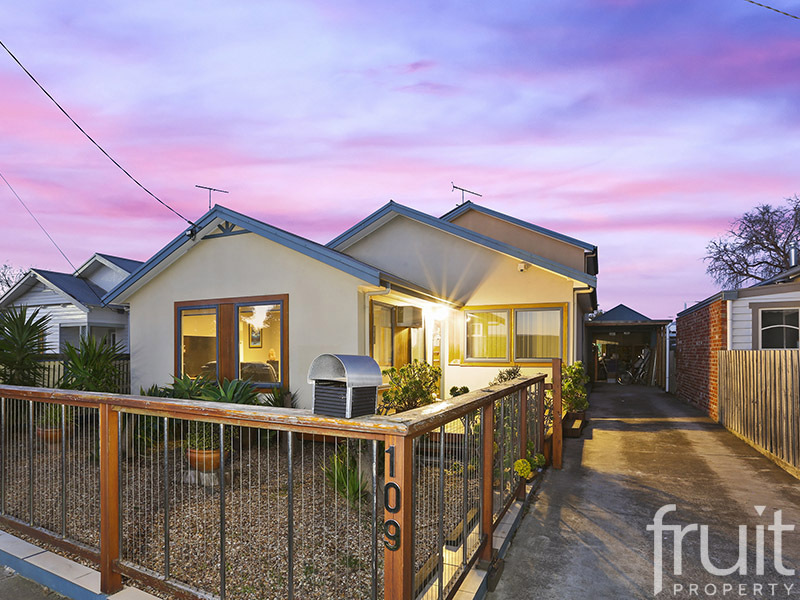 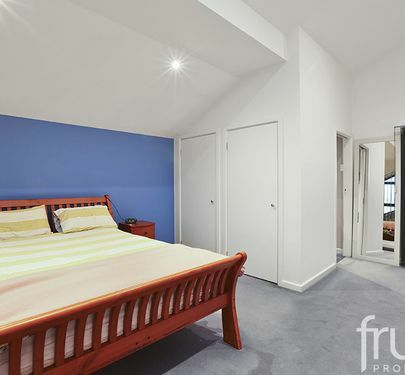 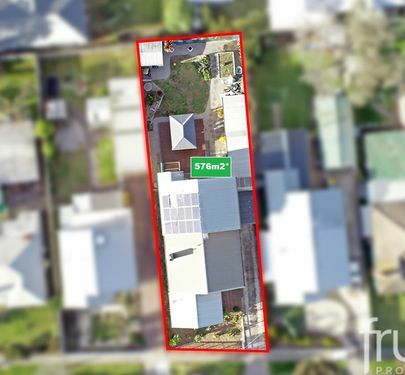 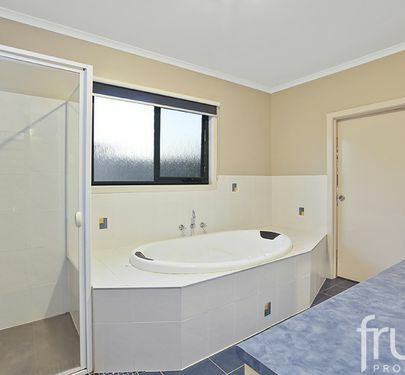 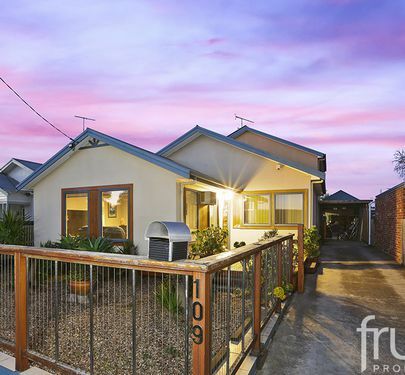 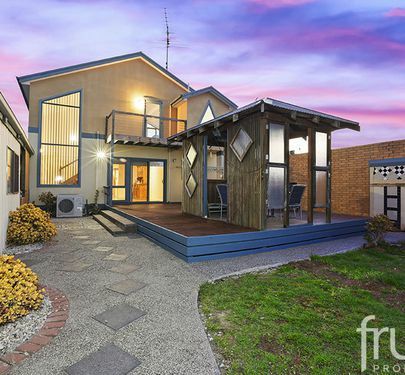 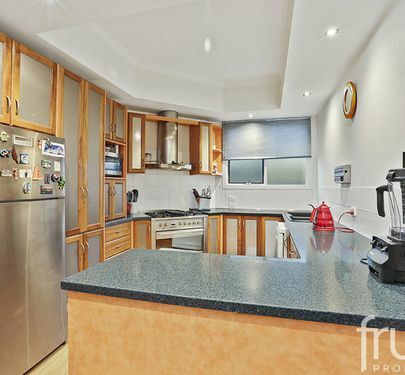 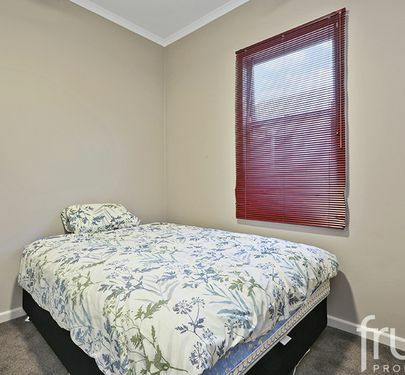 109 Carr Street is an outstanding home that provides ample space for family living & is perfectly located within the blue chip suburb of East Geelong. 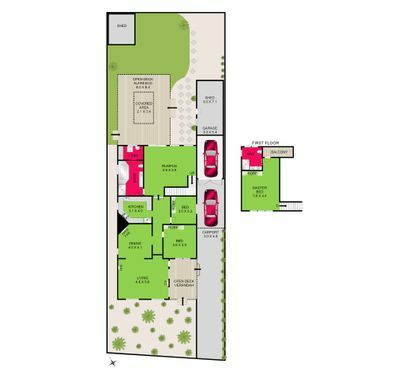 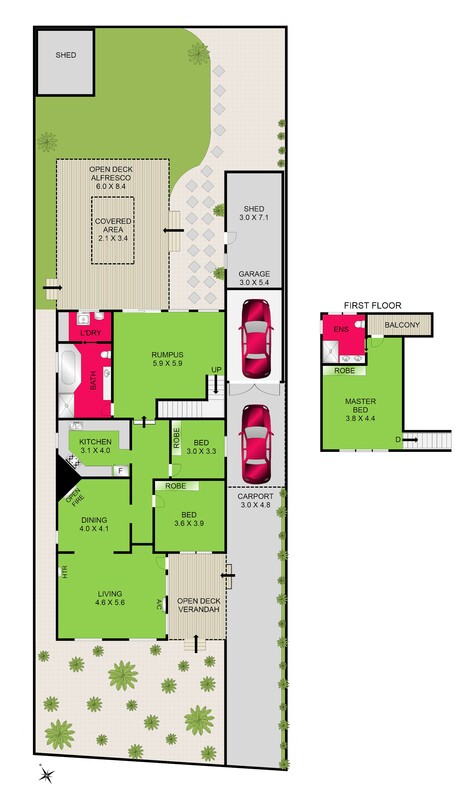 A light filled, flowing floor-plan that highlights a generous formal lounge & dining room, including a well-appointed modern kitchen and an expansive light filled open plan family room at the rear of the home. 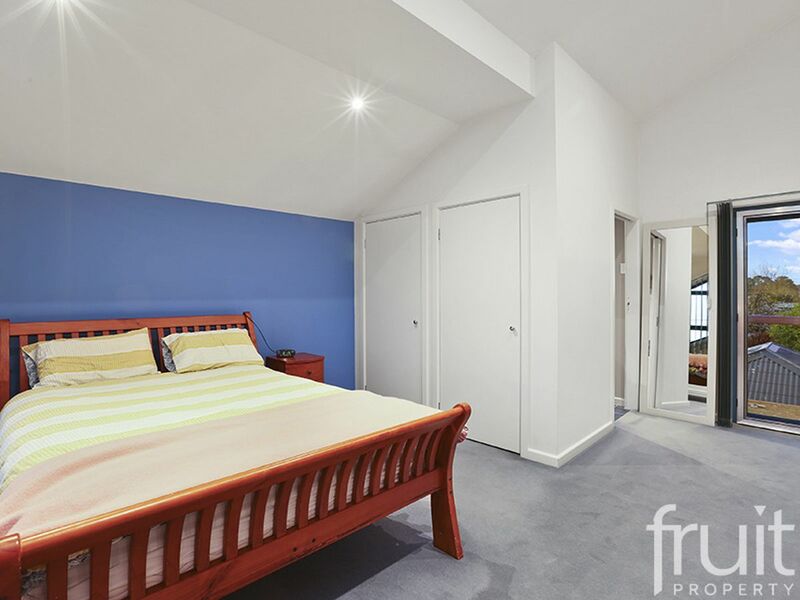 The Master bedroom is located on its own mezzanine level and includes a fully appointed En-Suite and private balcony ( \an ideal for space for parents to retreat) .The two spacious bedrooms on ground are serviced by a central bathroom with separate shower and bath. 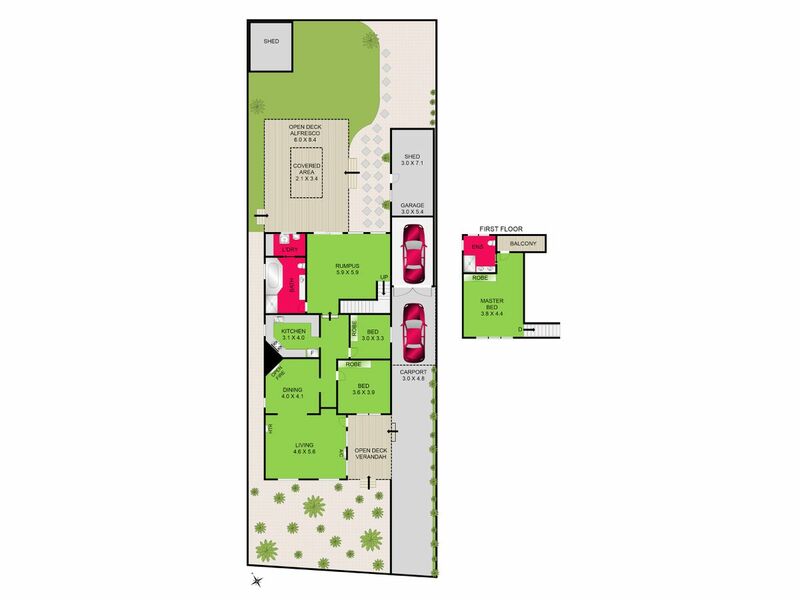 The spacious north facing backyard includes a resort style entertainment area with low maintenance gardens – ideal for entertaining family and friends or just to relax and unwind from a busy week. 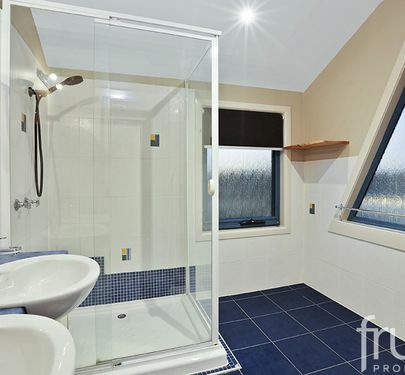 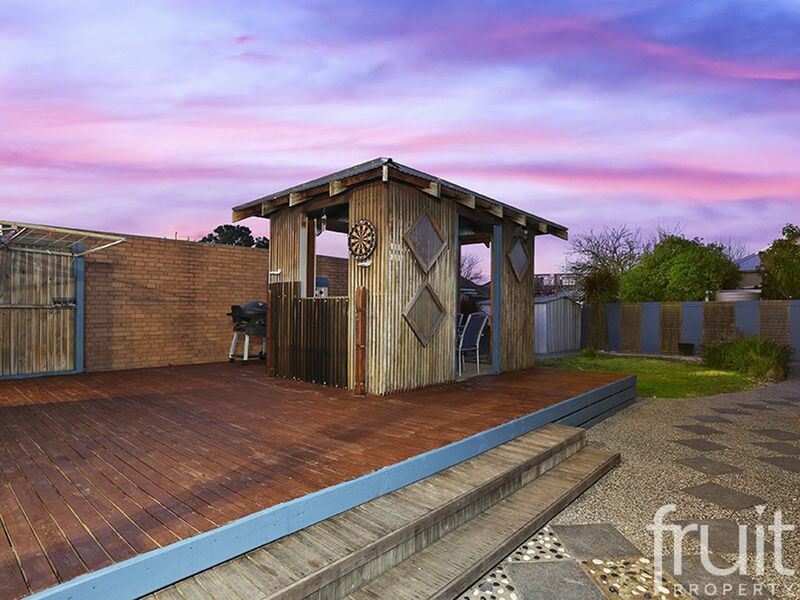 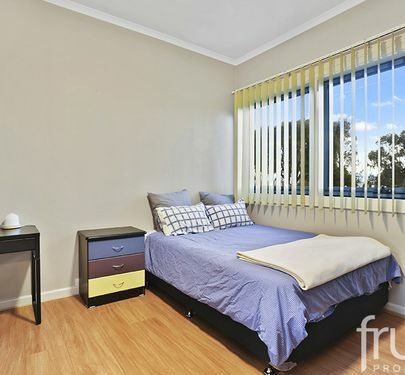 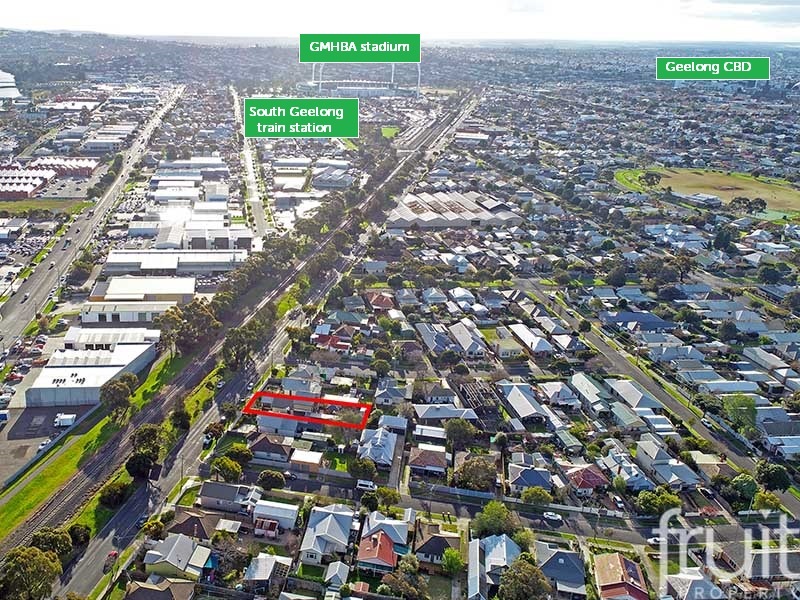 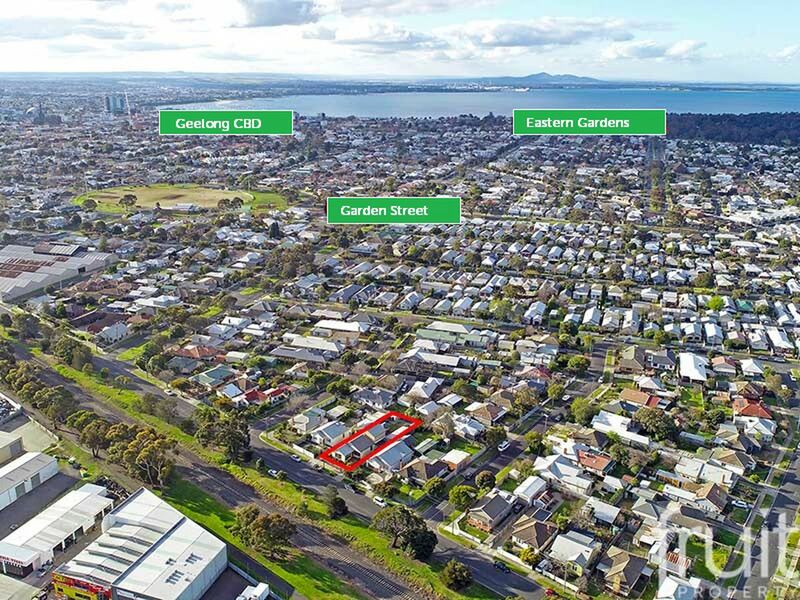 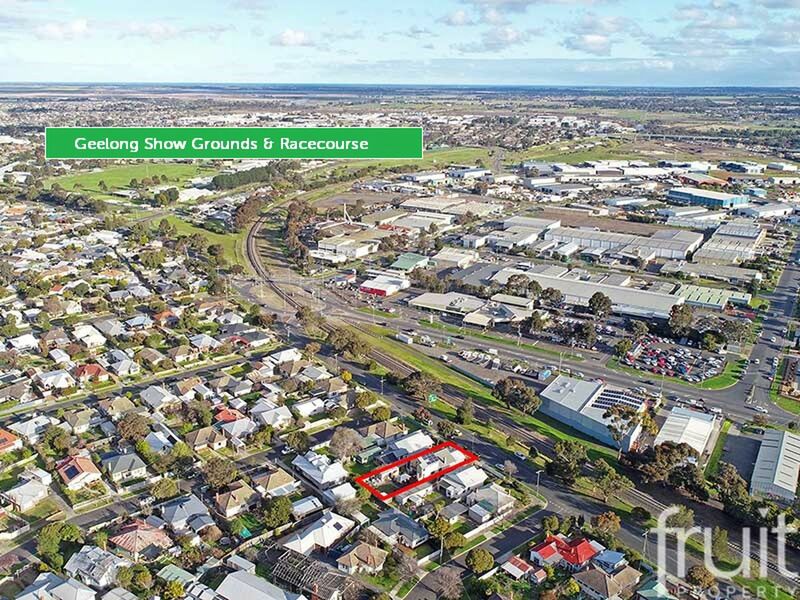 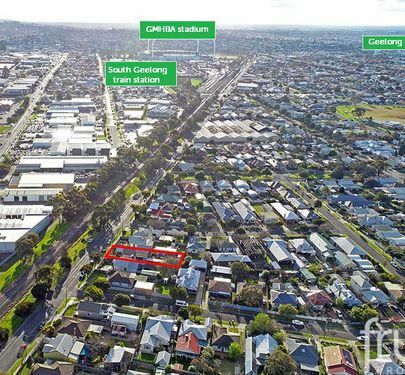 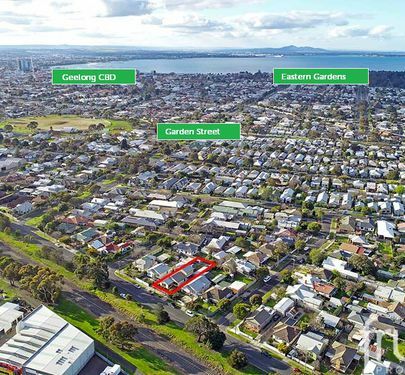 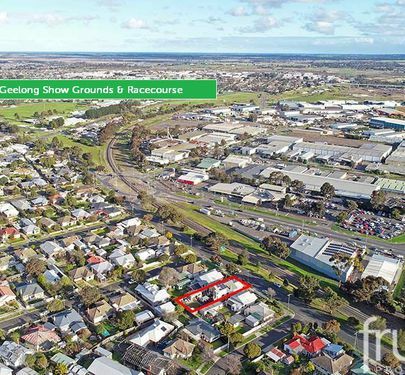 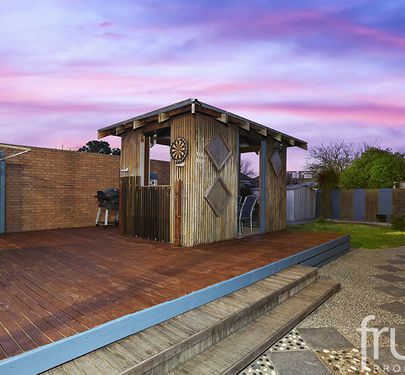 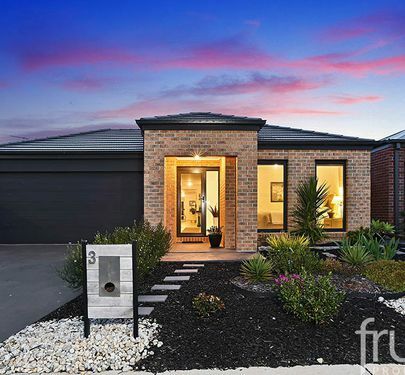 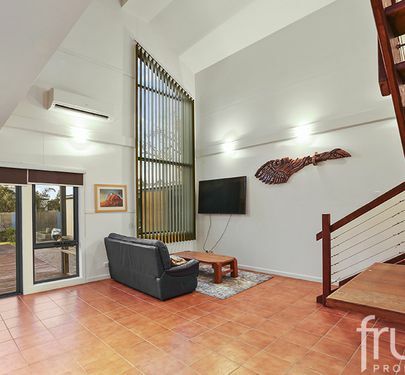 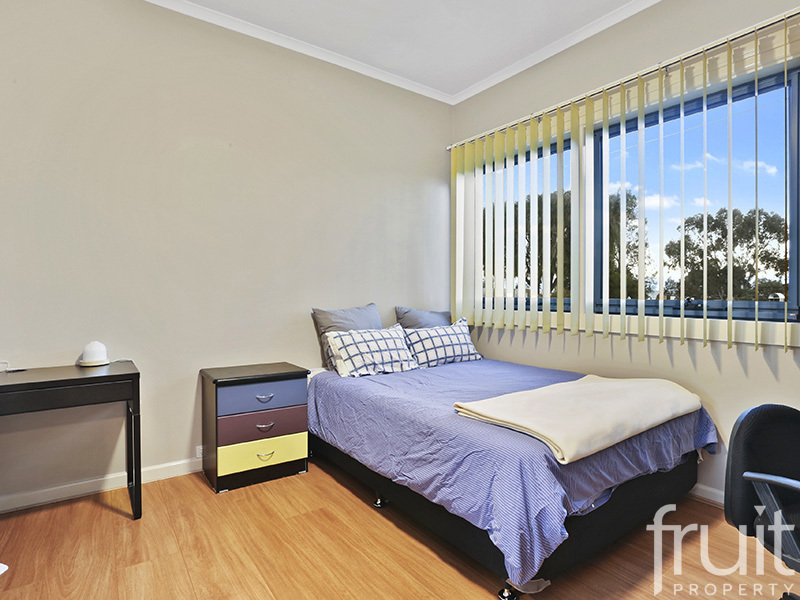 Located in just minute’s walk to South Geelong Train Station, GMHBA Stadium (Kardinia Park), local shops, schools and just minutes more to Geelong’s CBD & waterfront district -all of which enhances the lifestyle appeal of this property. 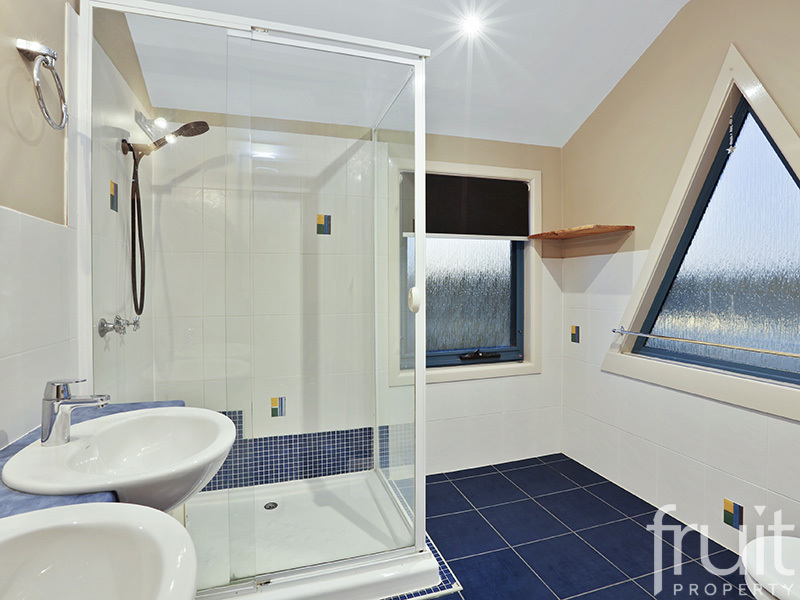 An inspection is a must to fully appreciate this beautiful home.